"Amy Jo Johnson's 'The Space Between' Eases Pain with Playfulness": My review of the well-acted Canadian gem at Indie Outlook. "Dan Pinto: The Batman 'Ingrid Goes West' Needs": Excellent commentary from Clint Worthington at Crooked Marquee. 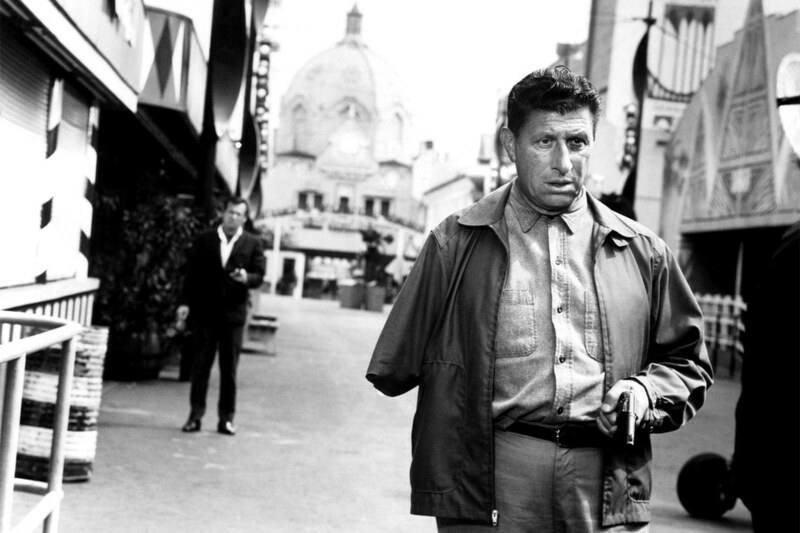 "How 'The Fugitive''s Heart-Pumping Finale Changed TV Forever": According to Vanity Fair's Donald Liebenson. 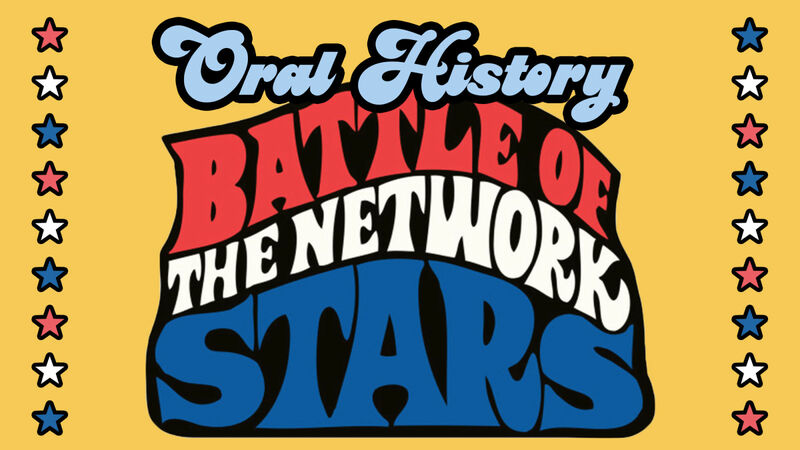 "A Battle Royale Revisited: An Oral History of 'Battle of the Network Stars'": As compiled by Will Harris of The A.V. Club. 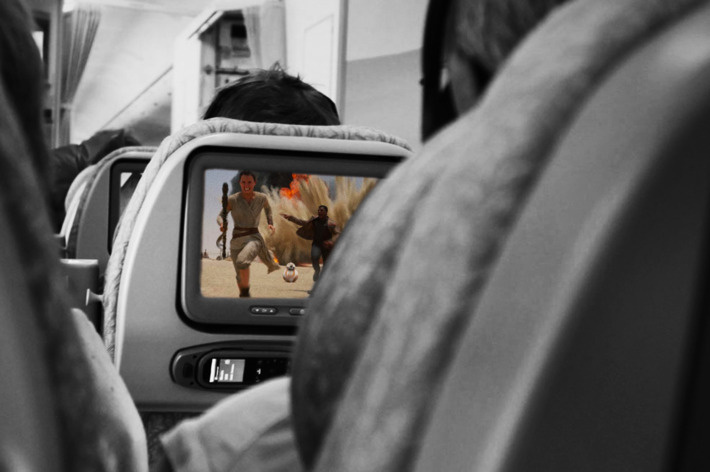 "Why Do I Love Watching Someone Else's Movie On An Airplane? ": Asks Vulture's Kyle Buchanan. 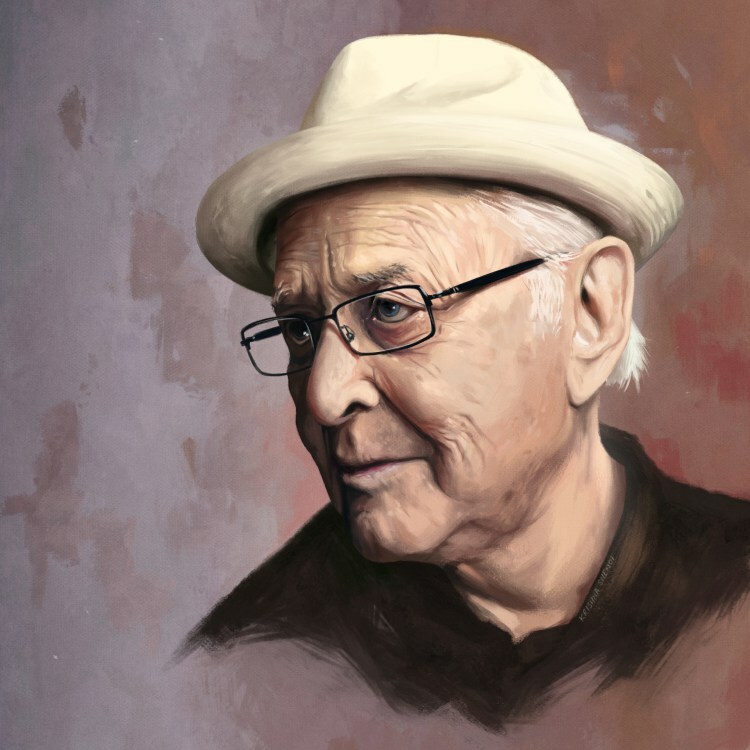 Legendary TV icon Norman Lear takes part in a wonderful conversation with Sam Fragoso on the host's Talk Easy podcast. The astonishingly talented young ventriloquist Darci Lynne Farmer performs a showstopping number on NBC's "America's Got Talent," earning her place in the semi-finals. It's as joyous a performance as any I've seen on film I've seen this year.